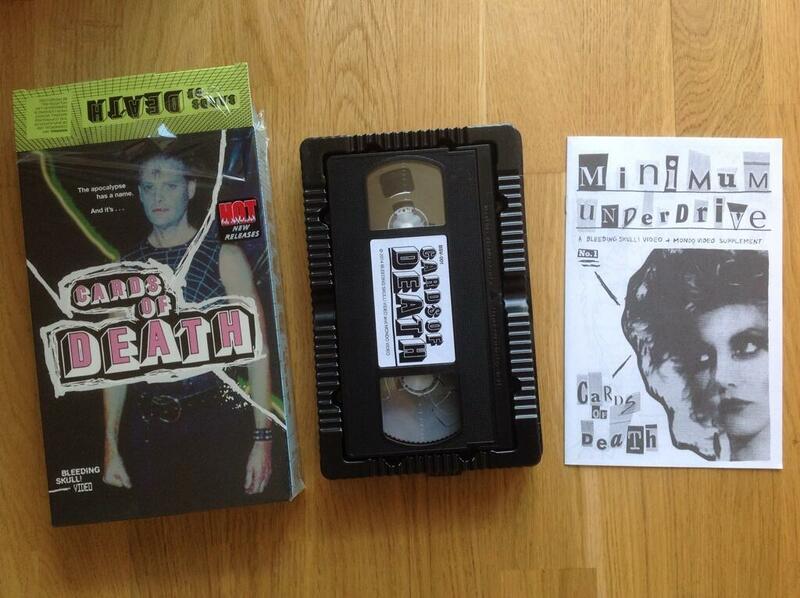 Cards Of Death – Bleeding Skull VHS! 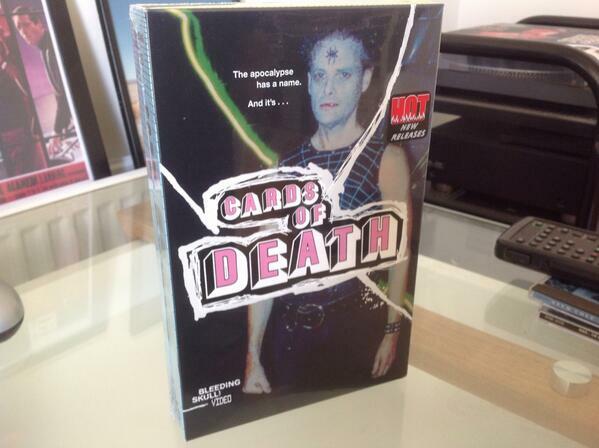 I don’t mind being woken up at 7.30AM while I’m on holiday when it’s the Cards Of Death new VHS release from Bleeding Skull & Mondo! We’ll watch this soon and let you know what we think of it, we know it’s going to rule already.